Great news if you're a minimum wage earner and live in Ontario, legislation just passed to increase the minimum wage in Ontario to $15/hr by 2019! 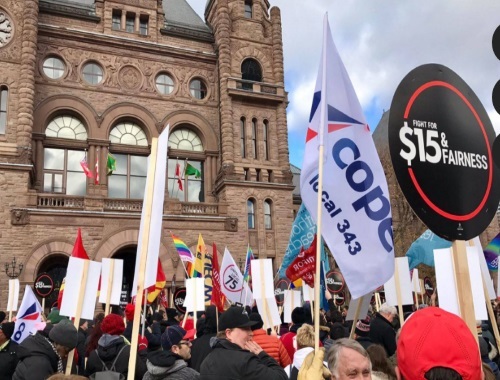 Bill 148 will raise minimum wage in Ontario from $11.60 an hour to $14 in January 2018 and $15 in 2019. Are you happy with this bill? Let us know on our Facebook Page here.